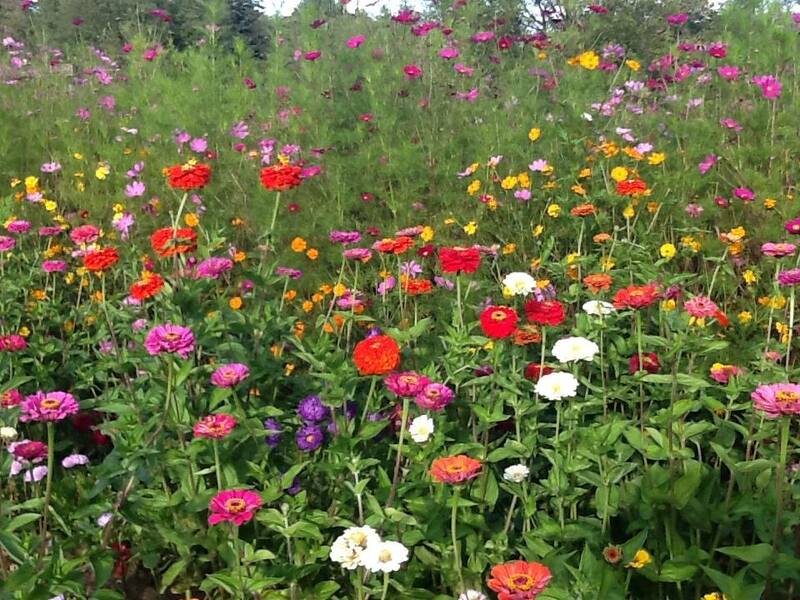 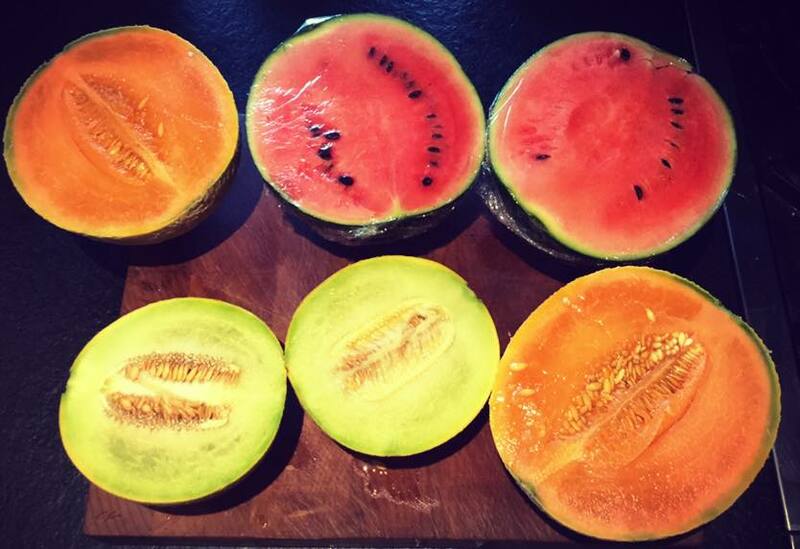 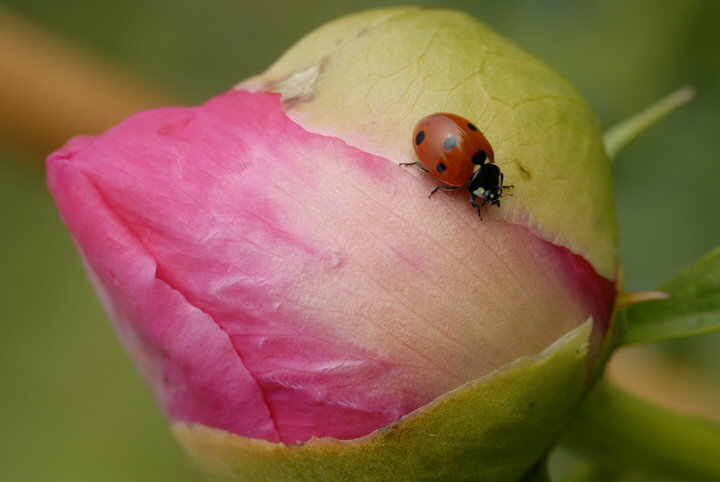 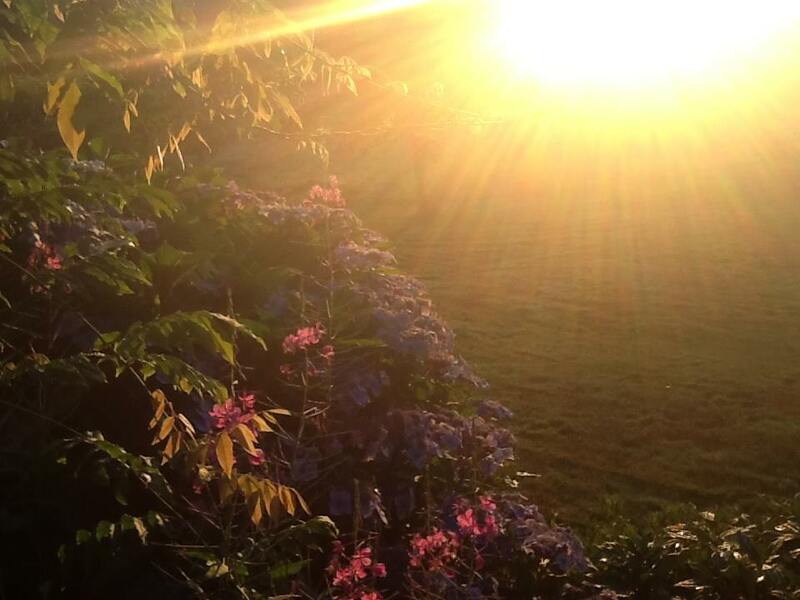 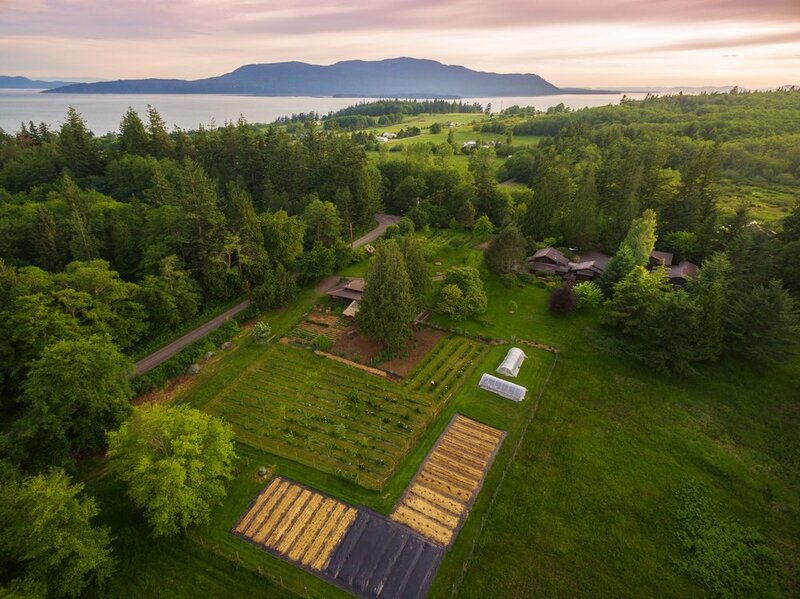 Full Bloom Farm is a small diversified farm located on Lummi Island, WA in the Puget Sound. 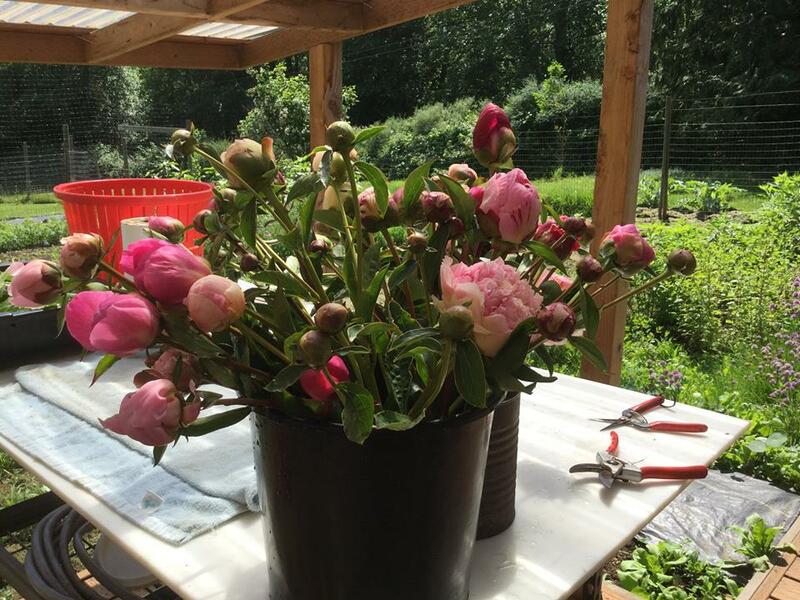 We specialize in unique varieties of cut peonies and grow a wide range of fruits and vegetables using organic practices. 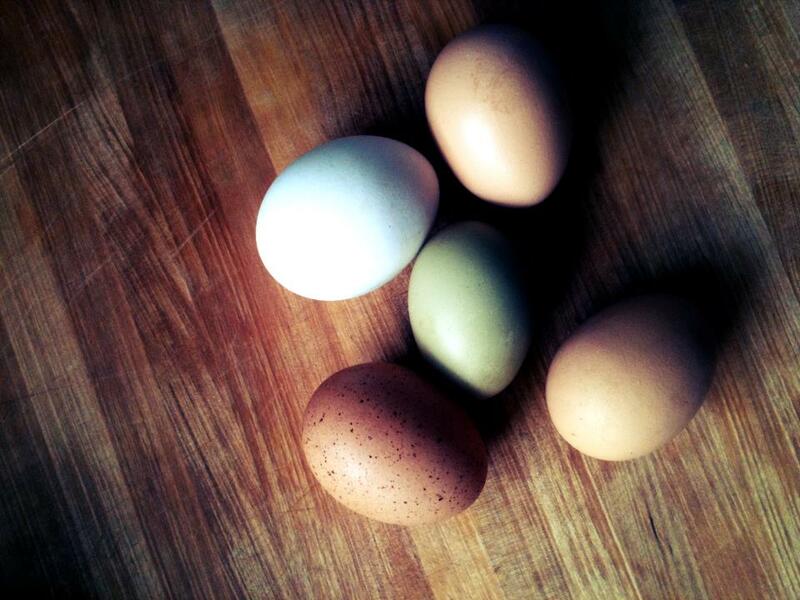 We also have a cheery flock of hens and sell our fresh eggs, with all our produce, at our farm stand. 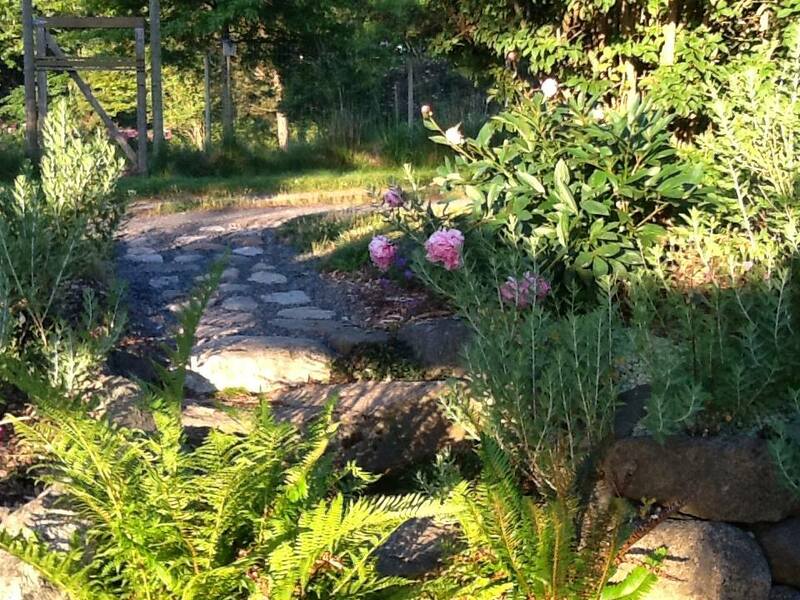 Our farm offers two very comfortable rental properties, the cottage and the loft, for those wishing to spend a few nights on Lummi Island.